The areas most experienced travel consultants under one roof, offering a level of customer care, service & counseling never before available. Our team of agents speak several languages & hold some of the most advanced designations in the travel industry. 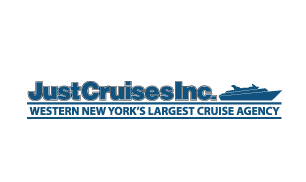 For over 35 years, Just Cruises, Inc. has been the largest cruise retailer in Western NY and a nationally recognition leader in cruise sales. Our award winning cruise counselors are recognized by Cruise Lines International Association. They have earned CLIA's designation of Accredited and Master Cruise Counselors, acknowledging them as the industry's experts in cruise vacations. 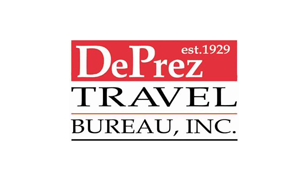 A travel management company specializing in mid and small market businesses, we have been partnering with organizations to manage the 2nd largest controllable business expense since 1929. 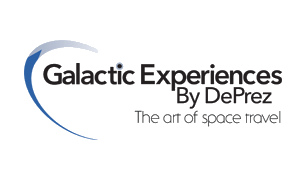 A pioneer in the burgeoning space tourism industry, Galactic Experiences By DePrez is one of just 23 global organizations designated as an Accredited Space Agency by Virgin Galactic. Our products include low earth parabolic space travel, zero-g training, Mig-31 flights and astronaut training at the National Aerospace Training and Research Center. 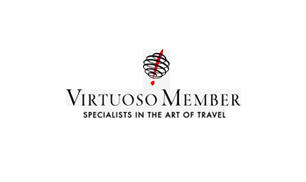 Virtuoso is an invitation only organization (less than 1% of agencies are admitted) of just over 300 of the most elite travel agencies in the industry. 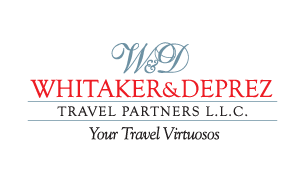 With annual sales exceeding US 15.5 Billion Virtuoso is a travel industry powerhouse. We have global on-site operations in over 140 countries. 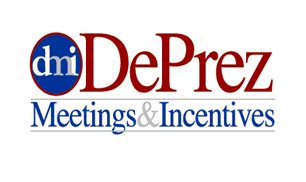 Catering to the special needs of corporate meetings, incentives and events, DMI services include Creative Event Planning, Speaker Management, Trade Show Services, Incentive Programs. Registration Systems and Convention Housing.